Someone said that "Cooking is an art, each cook is an artist". The artists create the attractive dishes of Quan An Ngon restaurant are skillful and talented chefs from the famous pho shop, crabs noodle and “xoi xeo” shops... in Hanoi. The dishes at Quan An Ngon restaurant have a special flavor thanks to the hands of the best chefs and the enthusiasm of the entire management team and staff. 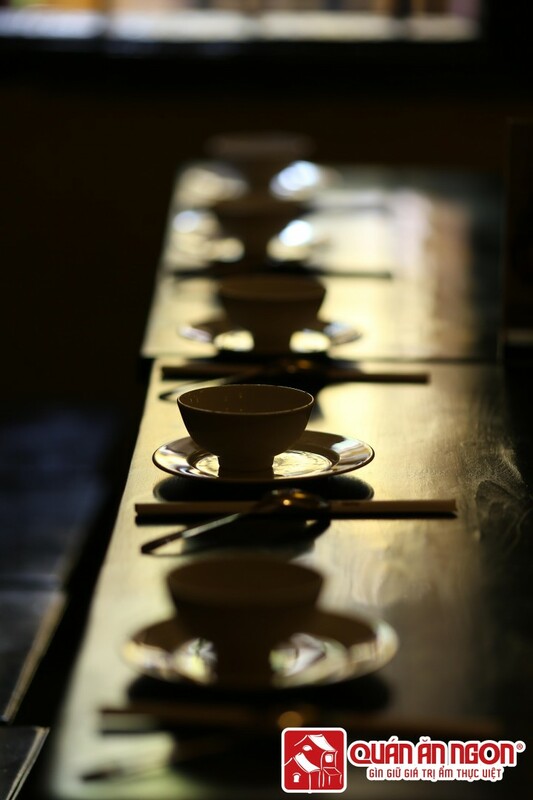 It is the reason for the fact that, from 2005 until now, Quan An Ngon restaurant remains an attractive place for Vietnamese people to appreciate their homeland, a place that visitors around the world cannot miss to learn more about Vietnamese culture. In 2009, Quan An Ngon restaurant was the only restaurant in Hanoi to be included in the list of top 5 most popular restaurants in Vietnam announced by The Miele Guide. Moreover, in the report of Reuters Life published in Singapore on 10/08/2010 there was an article about Quan An Ngon restaurant when the restaurant was voted by restaurant tracking system in Asia as one of the best restaurants among dozens of restaurants in Asia and one of the 5 best restaurants in Vietnam in 2010. Currently, in Hanoi, the advent of business models similar to Quan An Ngon Restaurant easily makes customers confused. 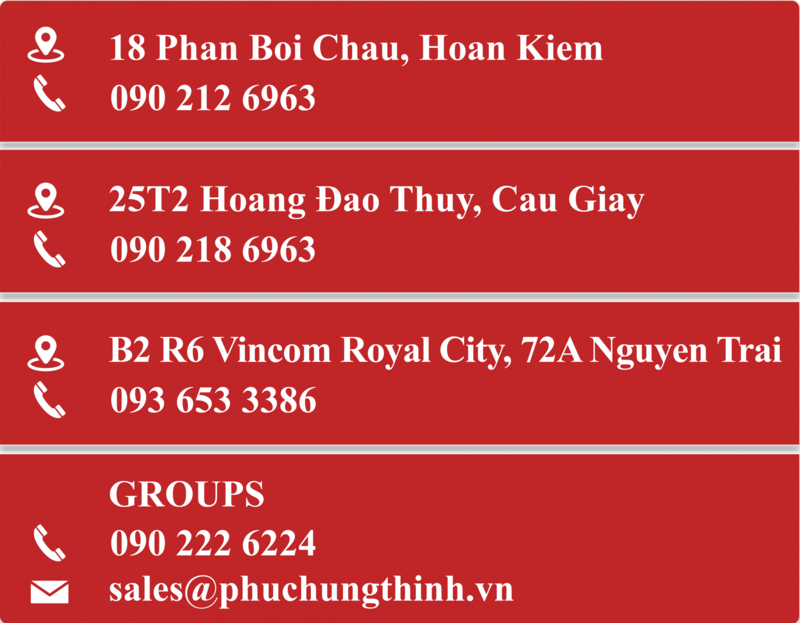 In fact, the brand name of Quan An Ngon Restaurant in Hanoi has only 3 locations: 18 Phan Boi Chau, 25T2 Trung Hoa Nhan Chinh and K33-B2-R6 Vincom Royal City. 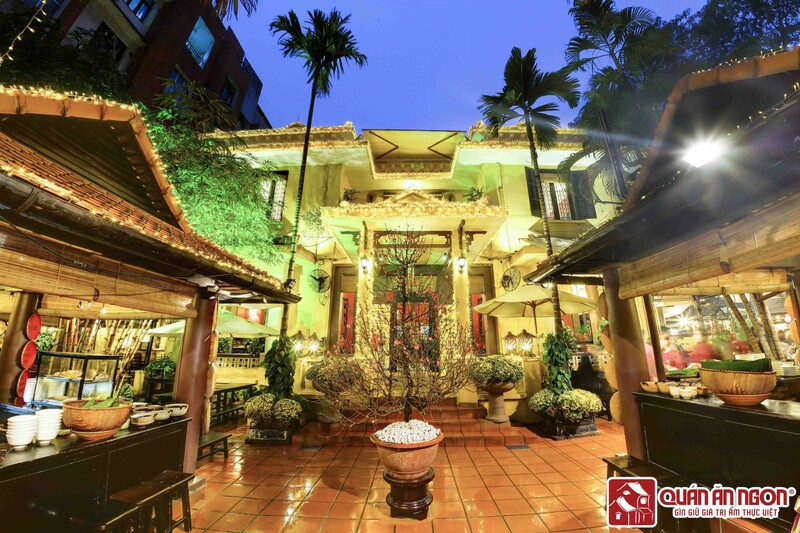 “The earth, the water, the hands and the skills” have been combined to create the famous brand of Quan An Ngon restaurant as "a charm" in the heart of Hanoi with "the scent" reaching the world, giving tourists hard-to-forget memories. Keeping the business philosophy "Bringing special tastes from 3 regions to enrich Vietnamese soul in the center of Hanoi", the restaurant is constantly developing, improving the quality of food and service style to deliver highest satisfaction for every customer in every single experience. With that scale and orientation, Quan An Ngon restaurant wants to become Pho Ngon street, the 37th street in the minds of Hanoi people and diners who loves our restaurant.